Online or Digital world is booming day by day. 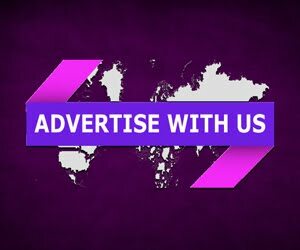 And every business owner wants to be get his/her website to be on the top of search engine result to increase their ROI and product sales. And this can be happen if you follow the Latest Google SEO updates timely. Because Google always changes its SEO algorithms to avoid spam sites from SERP. 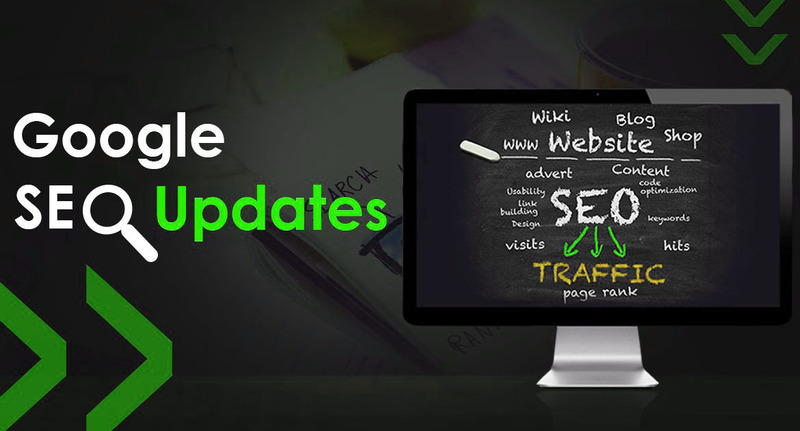 The SEO updates are directly proportional to the search algorithm updates that search engines receive. As Google is the biggest search engine, thus every one desire to be on the first page of google search on the selected keyword. You can read the all SEO Updates given above in details. 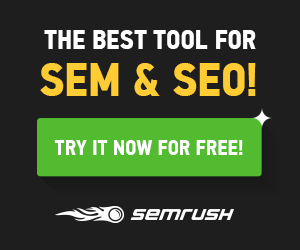 You all should remember to implement these algorithms to rank your site fast. We have the Latest Google SEO Updates to make your website or blog more SEO friendly and to rank your site in SERP very fast.